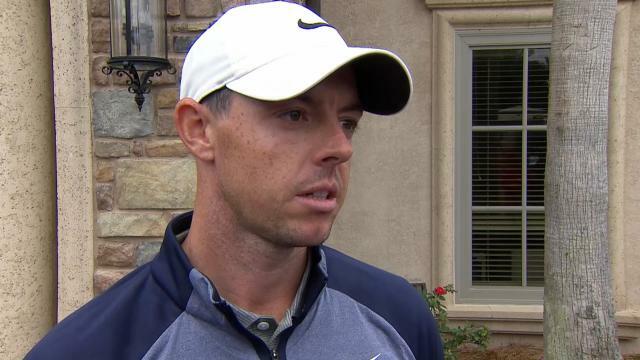 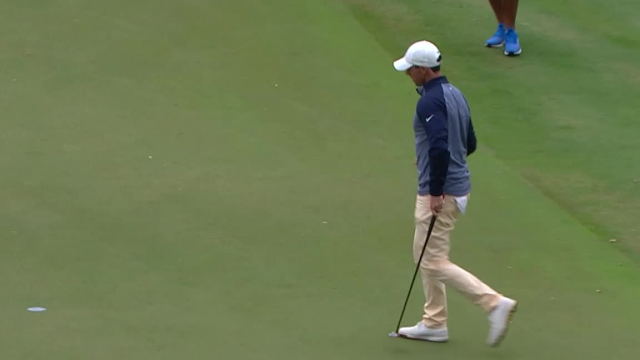 Following his final-round 2-under 70 at THE PLAYERS Championship 2019, Rory McIlroy talks about what it means to win his 15th-career PGA TOUR event. 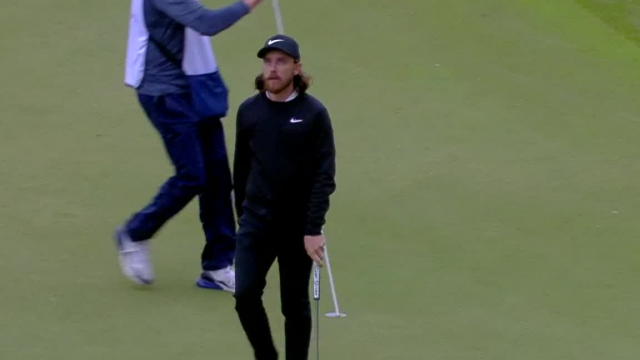 In the final round of THE PLAYERS Championship 2019, Tommy Fleetwood gets up-and-down from left of the green to make birdie at the par-4 12th hole. 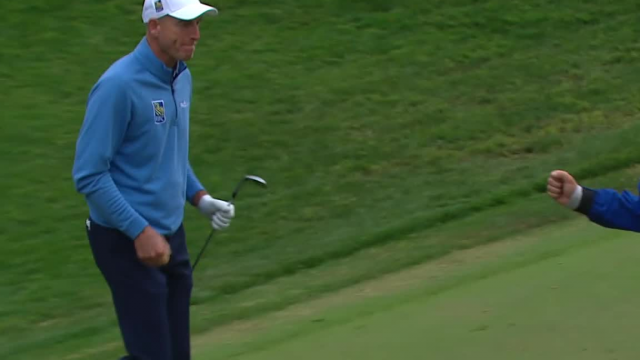 In the final round of THE PLAYERS Championship 2019, Jim Furyk chips in from the greenside rough to make birdie at the par-4 5th hole. 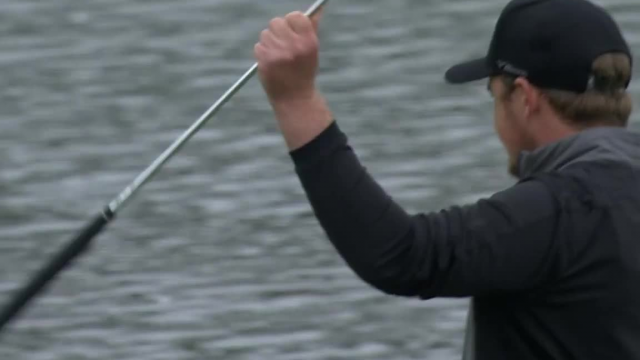 In the final round of THE PLAYERS Championship 2019, Sung Lang lands his 135-yard tee shot inside 4 feet of the cup at the par-3 17th hole. 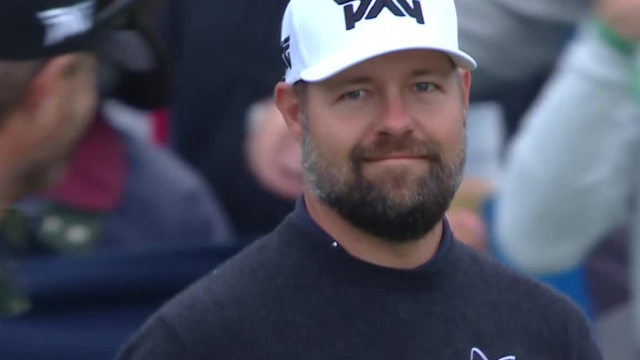 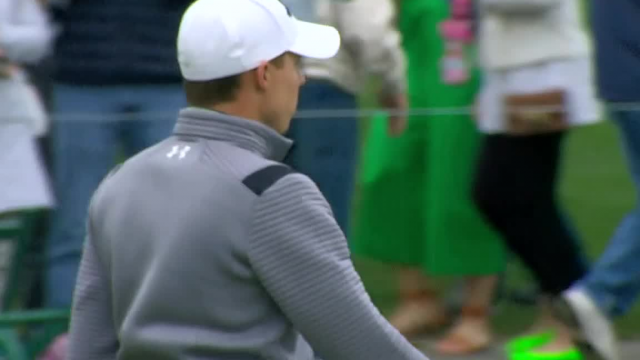 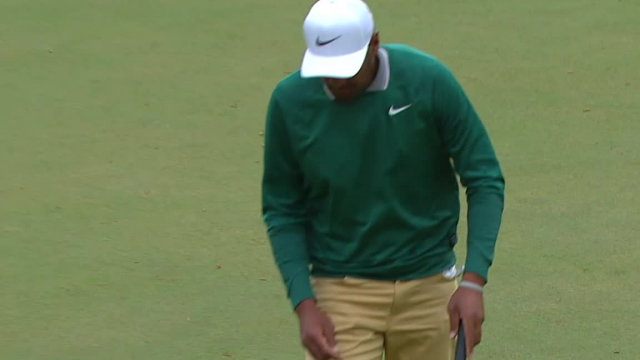 In the final round of THE PLAYERS Championship 2019, Matthew Fitzpatrick sinks a 30-foot putt to make birdie at the par-4 15th hole. 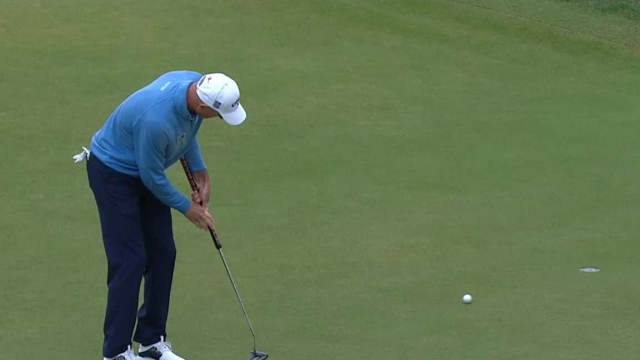 In the final round of THE PLAYERS Championship 2019, Jim Furyk holes a 10-foot putt to make eagle at the par-5 2nd hole.